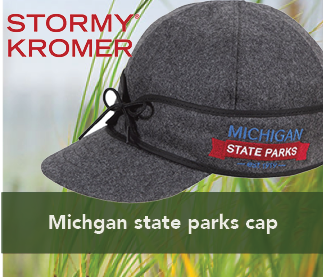 The "These Goods are Good for Michigan" program is a collection of partners who work with the DNR to raise awareness and support through revenue sharing for state parks, trails and waterways. 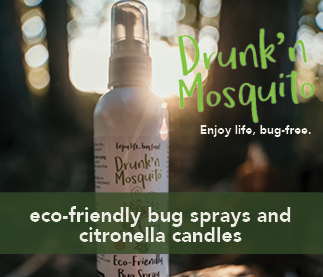 When you purchase from these businesses, you're also giving to the great outdoors! 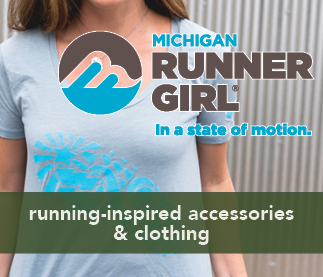 Bookmark Goods4Mi.com to get to know all of our partners. 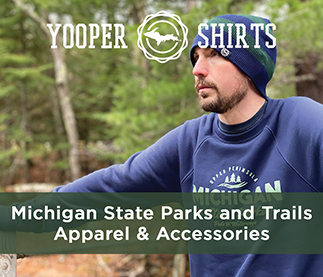 Moomers Homemade Ice Cream - "S'mores Memories"
Archivists at the Michigan History Center have curated hip, vintage clothing, glassware, prints and more. Proceeds benefit the MHC. Visit Michiganology.com. 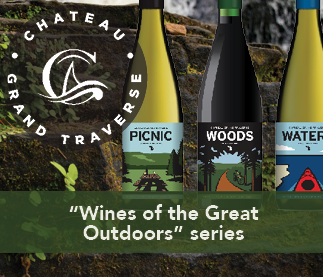 Want to give a camping or boating trip to your favorite outdoor enthusiast? 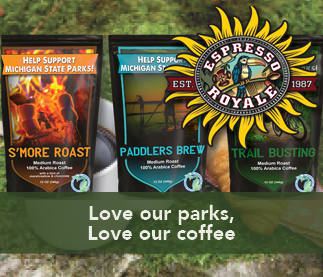 Purchase a DNR state park and harbor gift card or electronic card. 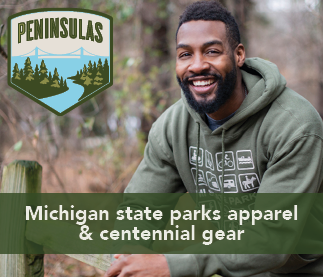 Show your support for state parks by donating to the places, programs and projects that are meaningful to you. 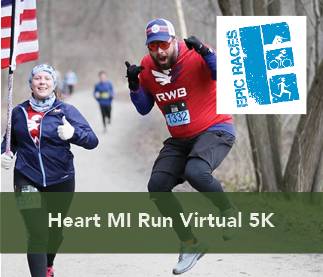 View these online donation opportunities or text "Michigan" to 71777. If you are interested in becoming a partner, please contact Maia Turek at 989-225-8573.